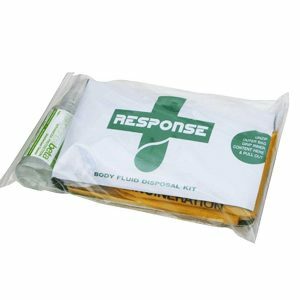 As part of the RESPONSE® body fluid kits and also available separately is the RESPONSE® range of high performance absorbent powders. The premium powder is a revolutionary formula capable of absorbing and deodorising up to 300 times its own weight. 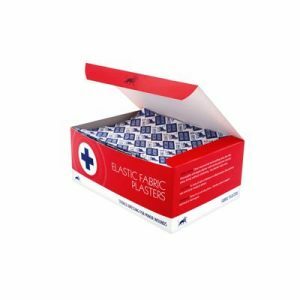 When sprinkled onto the spill the fluid is almost immediately transformed into a manageable gel, for easy containment and disposal, making cleaning and disinfection easier and more effective. 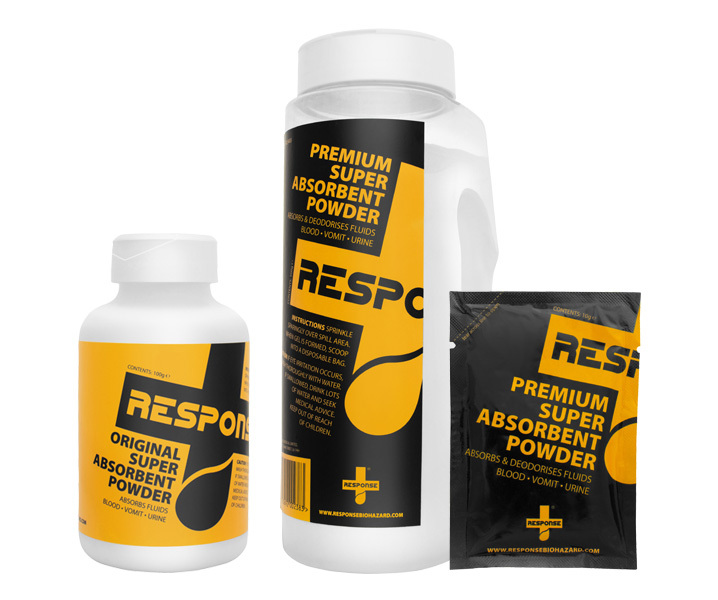 RESPONSE® Super Absorbent Powders are non-toxic, non corrosive, non-bleaching, biodegradable, convenient and economical, offer instant absorption and are suitable for use on carpets.